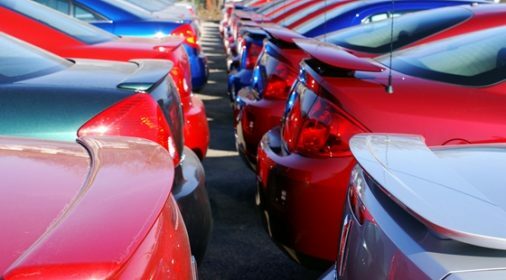 A poll by swiftcover.com has revealed that the Fiat 500 is the most vandalised car in Britain. With a vandalism index score of 3.6% the supermini was five times as likely to targeted by vandals as the Ford Focus. 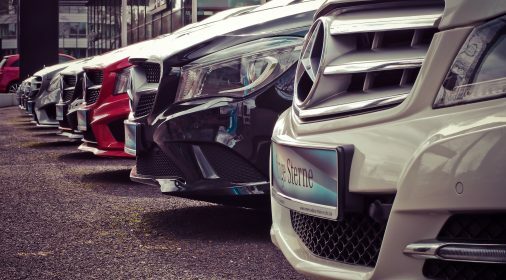 This may come as a surprise in a poll that was mainly made up of more “executive cars” such as the BMW X5, Land Rover Range Rover, and the Audi TT. Perhaps unsurprisingly the most commonly vandalised make of car is the Porshe. 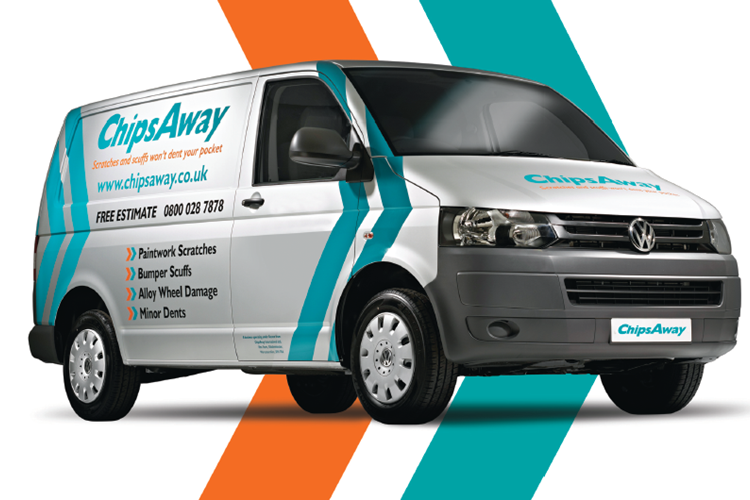 To find out who your local ChipsAway specialist is, and get your free repair estimate, please click here.